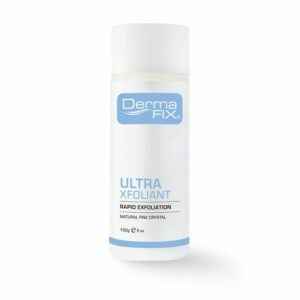 DermaPolish + Activated Charcoal is an enzymatic exfoliator that removes redundant skin cell build-up, offering skin brightening results whilst stimulating cell growth. 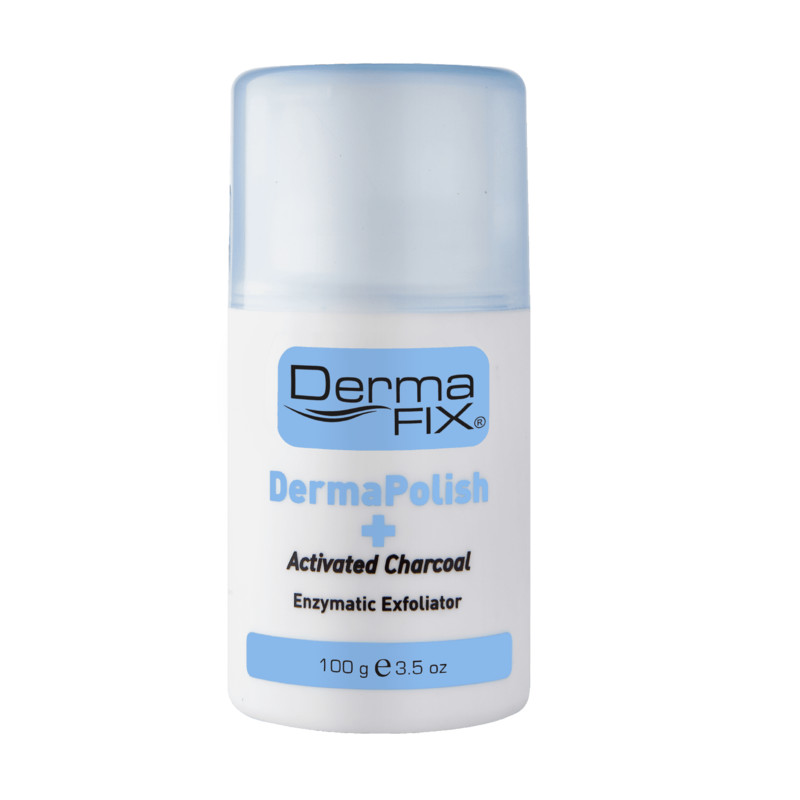 DermaPolish + Activated Charcoal promotes anti-ageing skin benefits with an improved wound healing response. The inclusion of Activated Charcoal assists to adsorb toxins and impurities, additionally providing deep-cleansing benefits for a congested skin. DermaPolish + Activated Charcoal has been packaged in dry-form to maintain effectiveness and freshness. Apply half a teaspoon of DermaPolish + Activated Charcoal into the palm of the hand and activate by adding equal amount of water. Lightly massage DermaPolish + Activated Charcoal onto the skin’s surface with wet finger tips for 3-5 minutes, then rinse with tepid water. As a masque application, leave on for 10-15 minutes. Remove immediately if sensitivity occurs. I use this twice a week whilst washing hair. 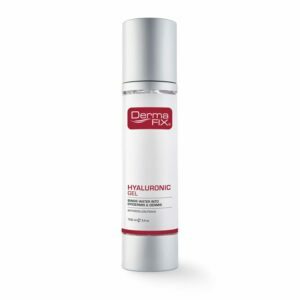 I take a bit of dry product and mix with water, and then apply this to my face and neck. The smell of the dry product is pleasant and the activated wet product has no smell. 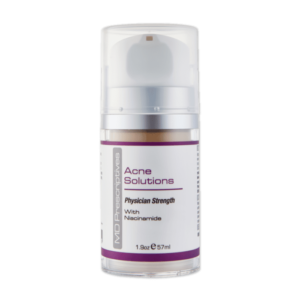 The product has evened my tone and gives it a clear healthy glow. It also feels baby soft. I sometimes combine this product with the pumpkin peptide mask. I’m so stoked about this product. Activated Charcoal is a wonder in itself which helps to clear any impurities. For someone who is prone to the occasional pimple, this scrub is the ultimate gentle cleanse. Absolutely love the innovation of one of my favorite products made even better. I use this two to three times per week to keep my skin cleansed and free from free radicals.